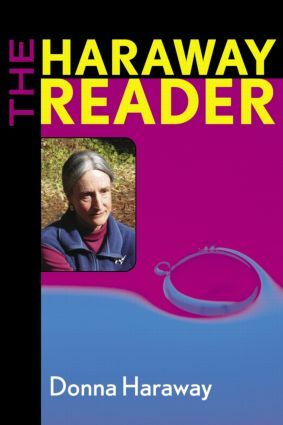 The Haraway Reader brings together a generous selection of Donna Haraway's work, she is one of our keenest observers of nature, science, and the social world and this volume is ideal introduction to her thought. Donna Haraway is Professor of the History of Consciousness at the University of California at Santa Cruz. She is the author of several books, including Primate Visions, Simians, Cyborgs and Women, Modest_Witness@Second_Millennium.FemaleMan(c)_Meets_Oncou s and (with Thyrza Goodeve) How Like a Leaf, all published by Routledge. She lives in Santa Cruz, CA.